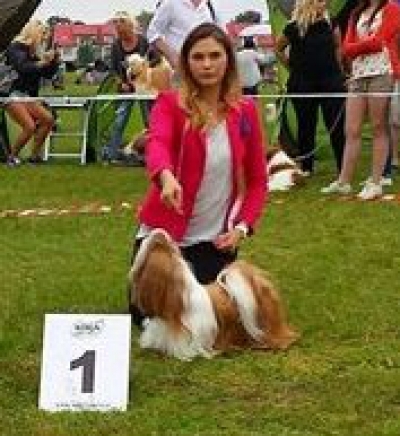 BEST JUNIOR in SHOW judge Aneta Dopierała. 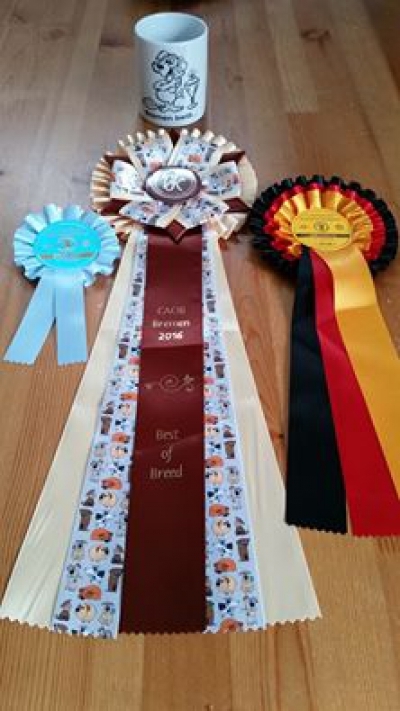 Today was a really good day for our dogs !!! 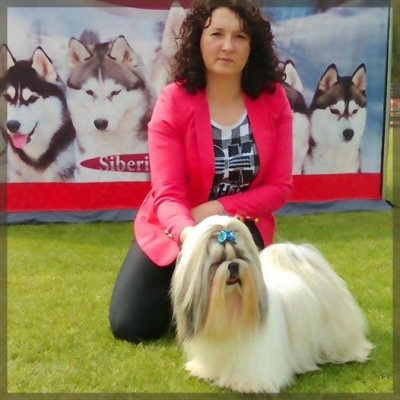 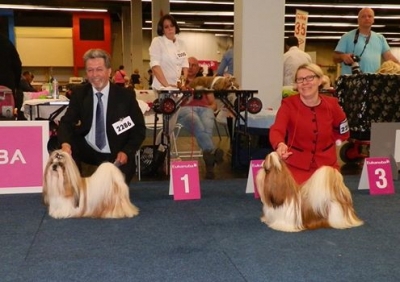 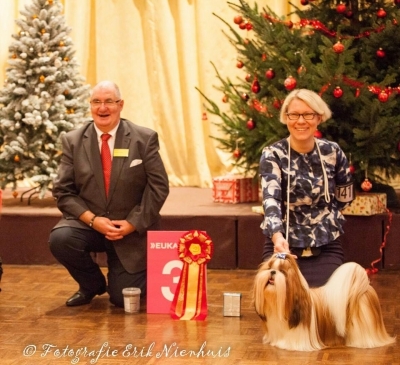 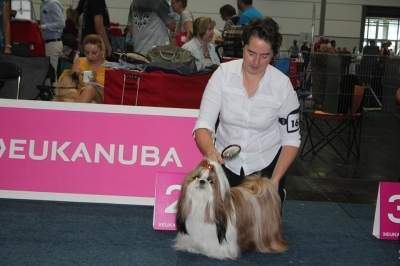 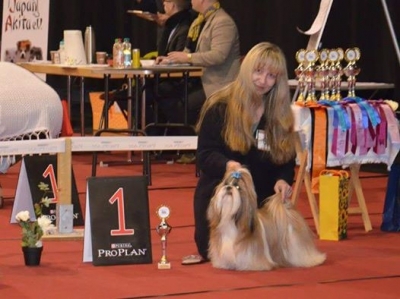 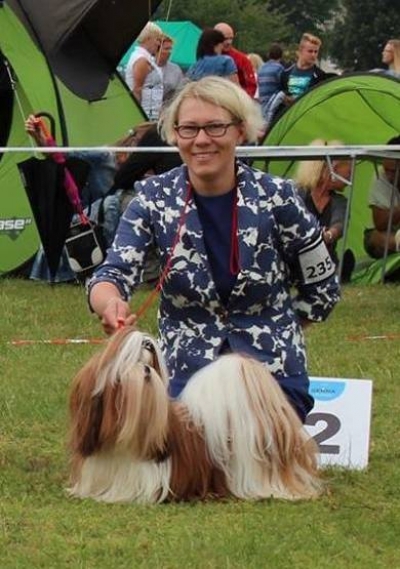 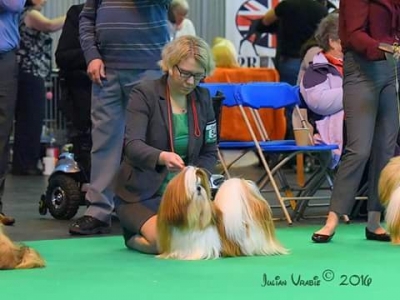 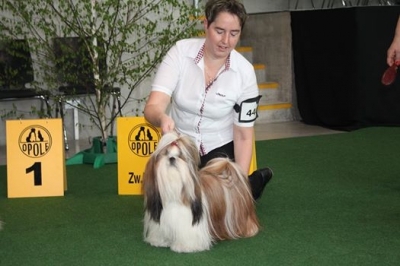 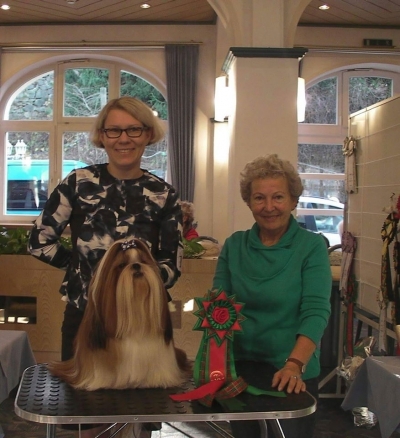 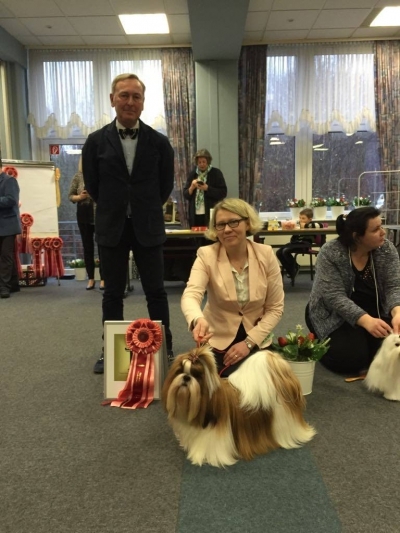 20.11.16 - judge: Uschi Eisner (A) - CAC; BOS; BOB!!! 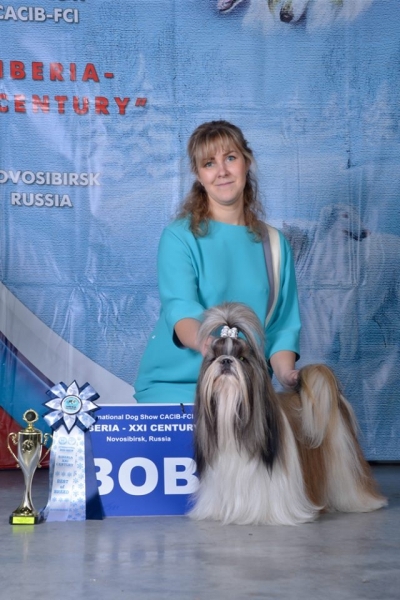 Thank you so much Beata, thank you Toki... You are THE BEST team !!! 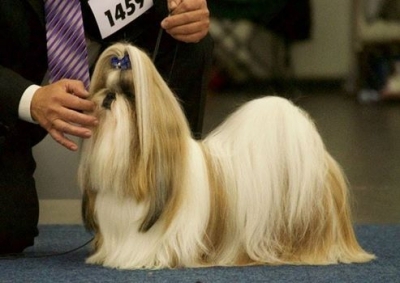 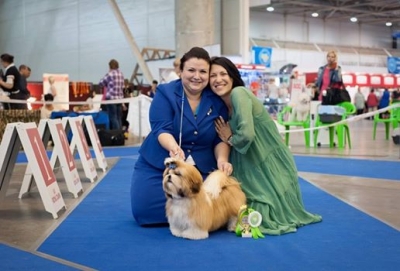 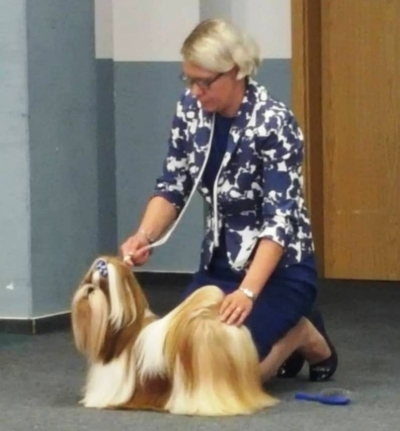 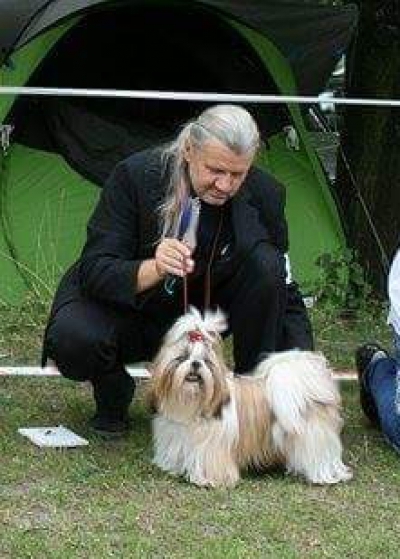 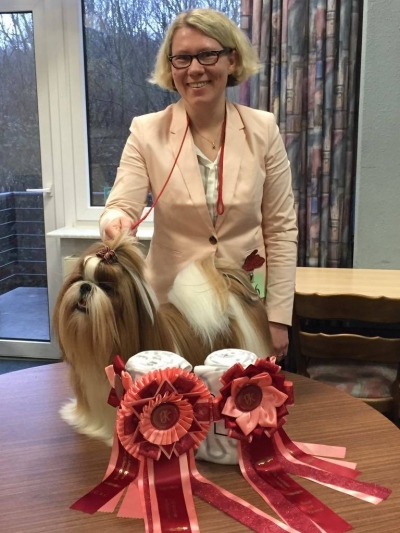 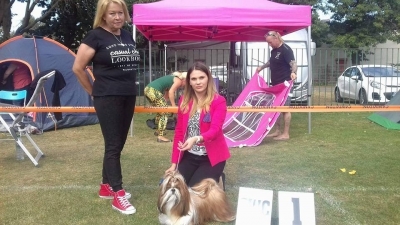 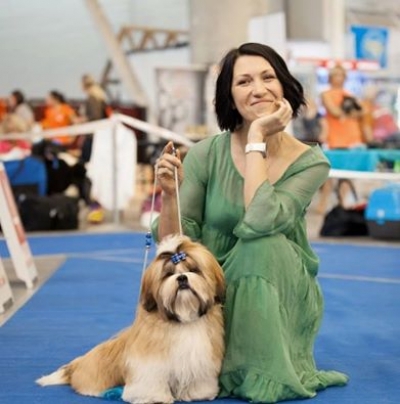 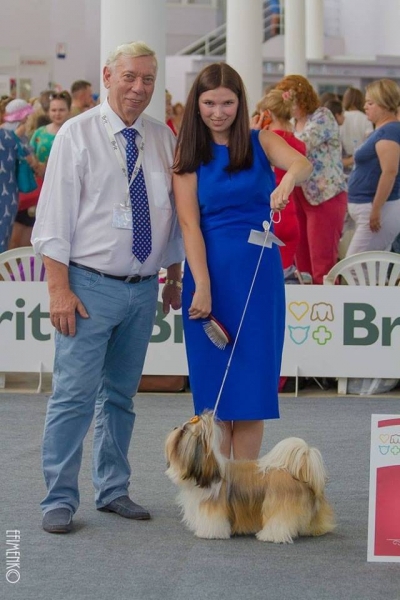 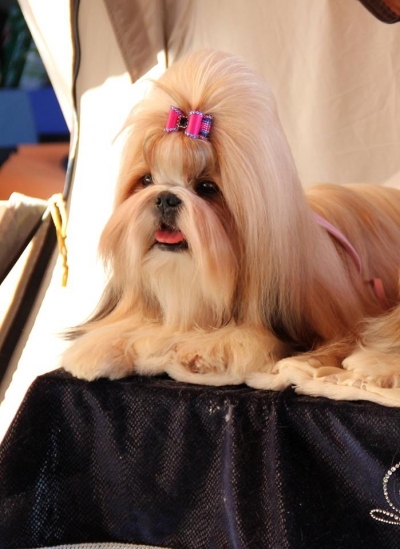 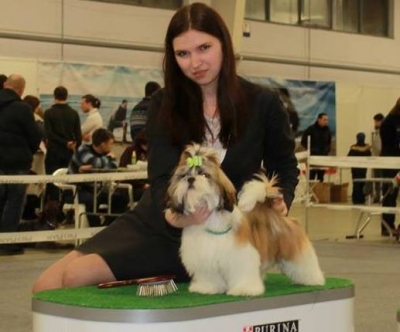 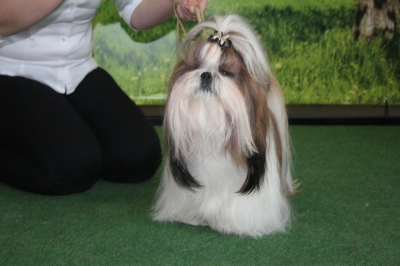 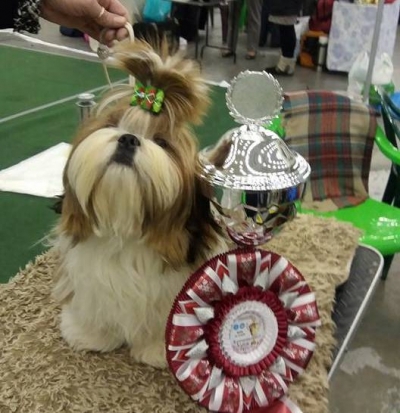 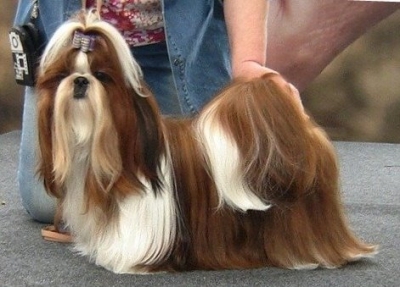 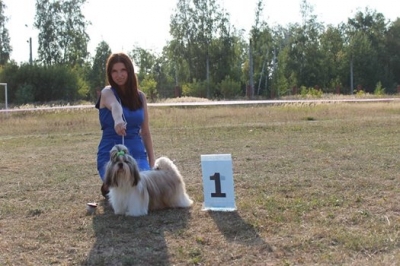 BEST Puppy in SHOW judge Elena Agafonova . 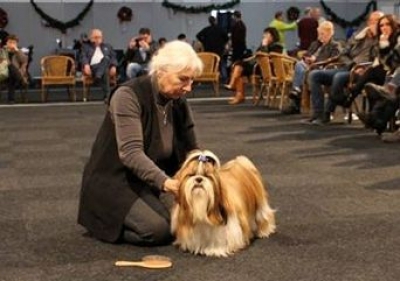 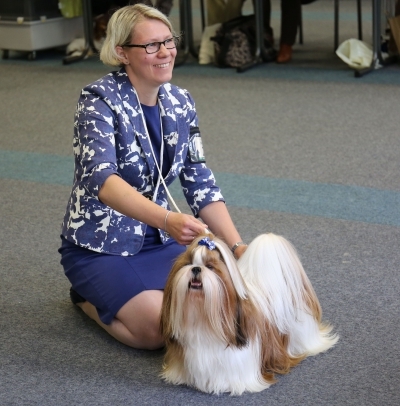 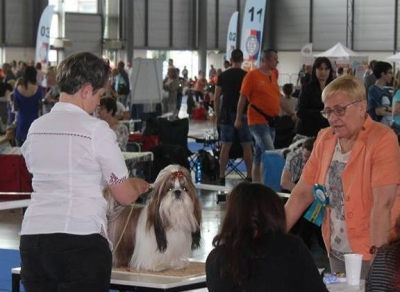 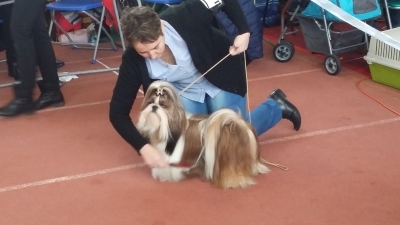 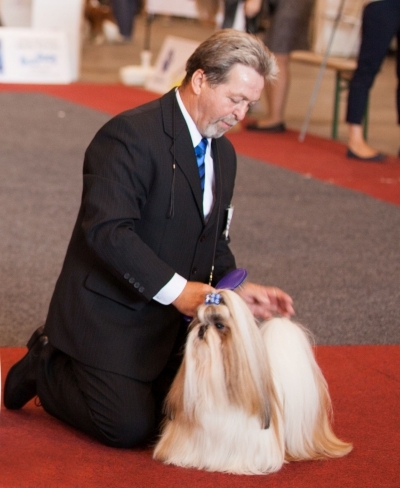 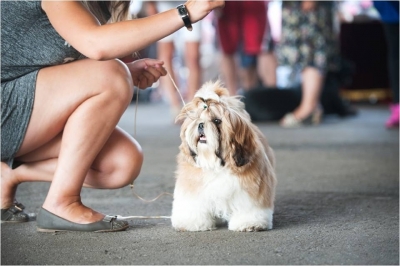 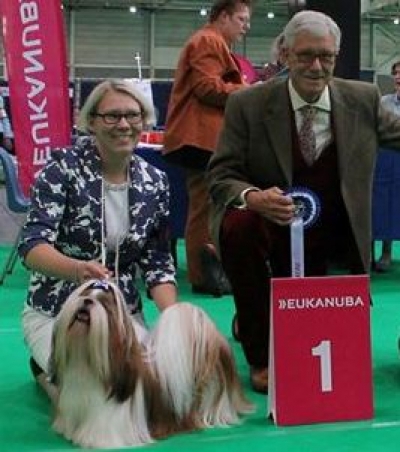 We've had a wonderful time at Euro Dog Show in Brussels. 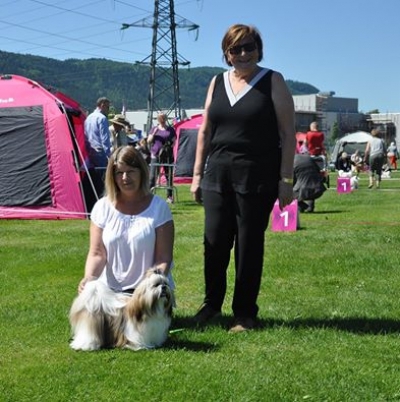 Dogs from our kennel once again proved their superior quality and reached for the top . 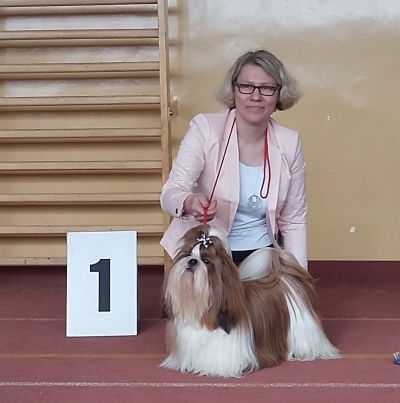 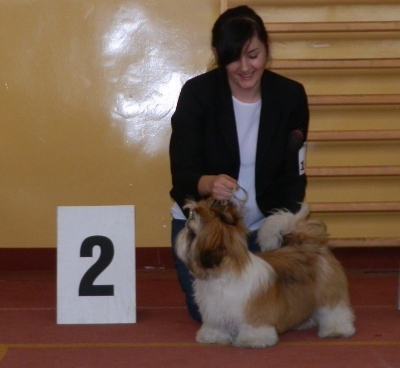 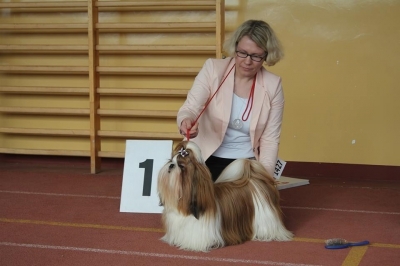 LT-LV-RUS-BY JCH-LT CH POLINA AD ACTE (JWW'12, CH Pralinka Ad Acte X CH Haker Ad Acte) - CAC,BOS- new Estonian Champion !!! 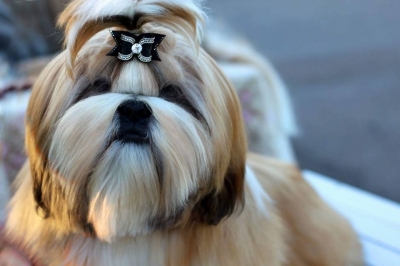 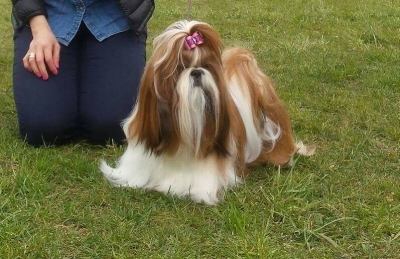 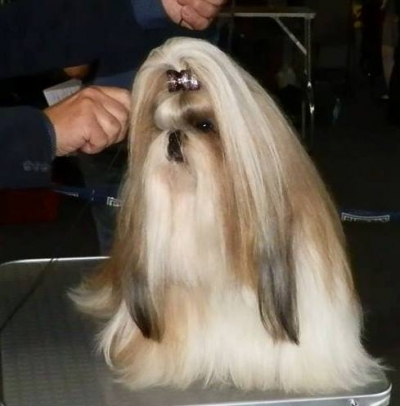 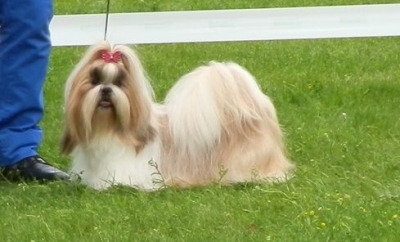 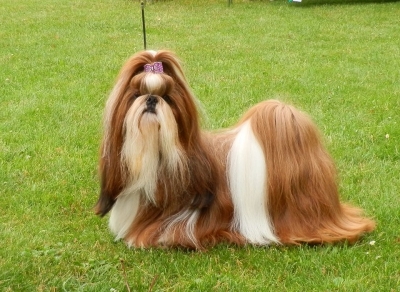 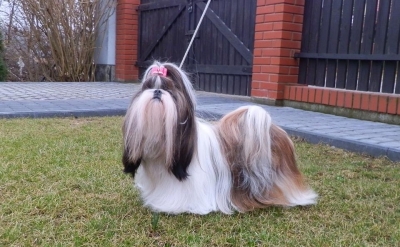 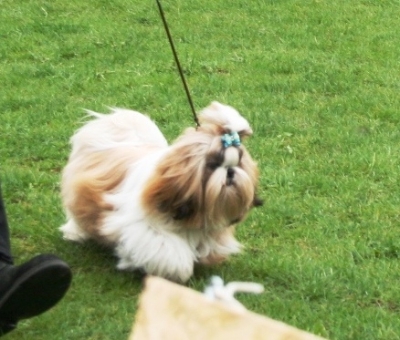 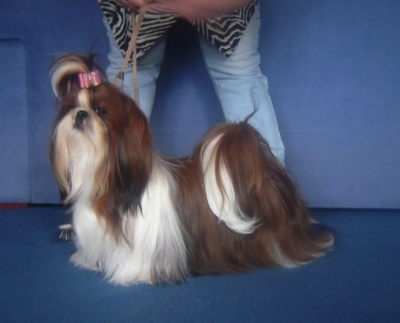 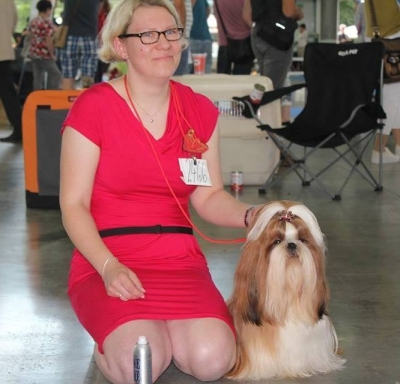 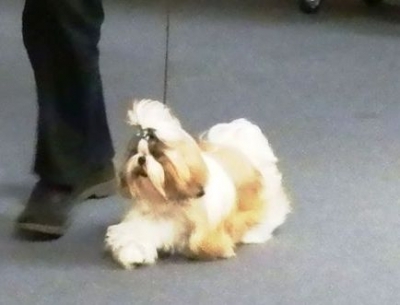 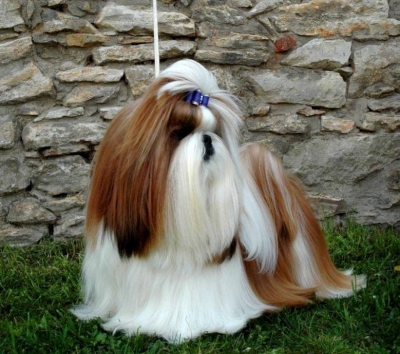 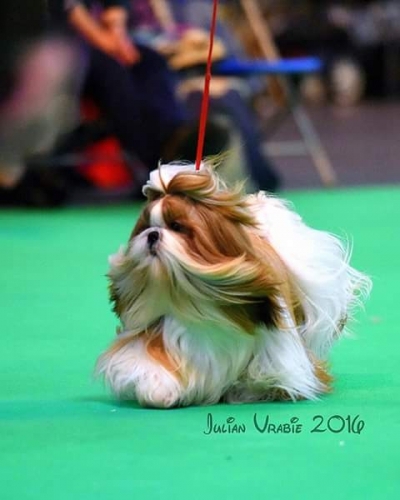 SAPHIRA Ad Acte (Shih-Bi-Chow's High Flasing Point×Perspektywa Ad Acte) CW, J.CAC, BEST JUNIOR, BOB!!! 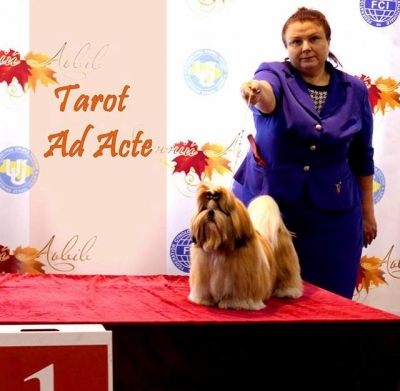 Debut of TAROT AD ACTE, 5 months, owner Tanya Teterina.
. 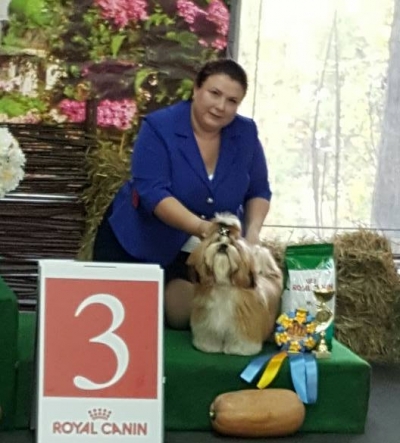 In the BOG finals he has entered the final six. 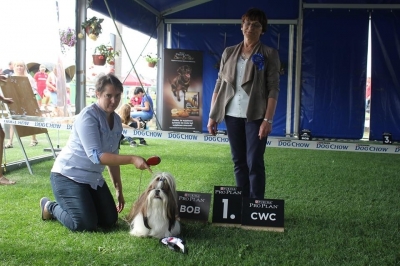 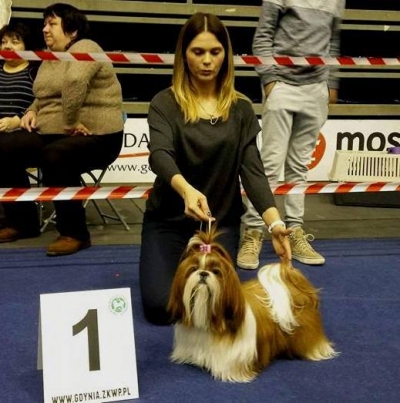 TOKAJ Ad Acte got 2 x CAC, Verbandssieger title , 2 x BOB and 2 x Best in Show 1 !!! 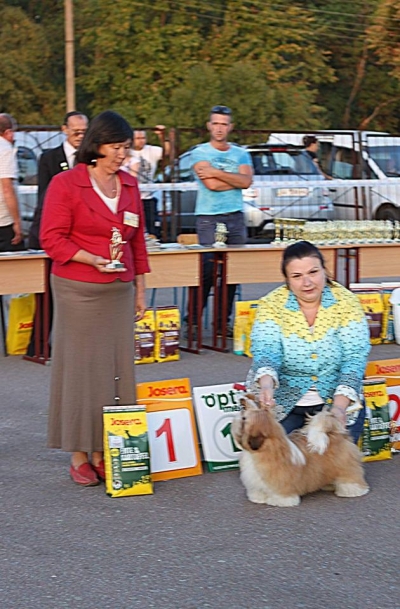 TOKAJ Ad Acte won CAC, CACIB and BOS. 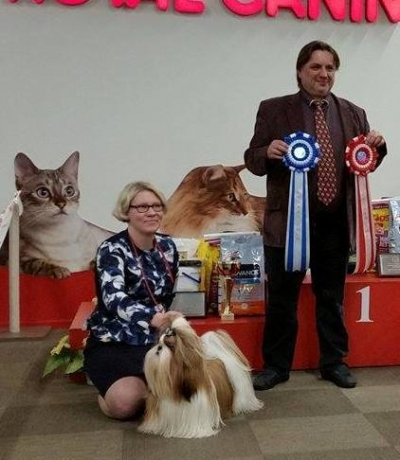 What a great day for our kennel!!!! 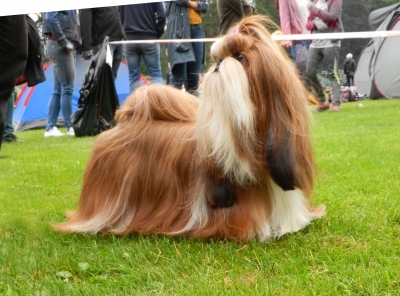 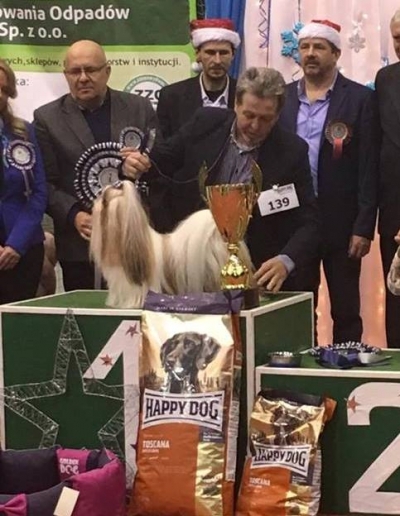 He is the 25th interchampion born in our kennel!!! 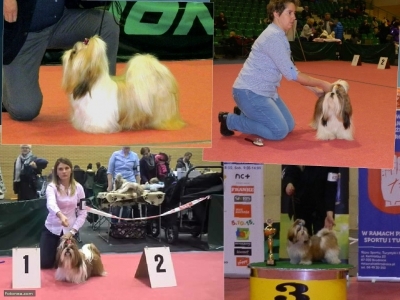 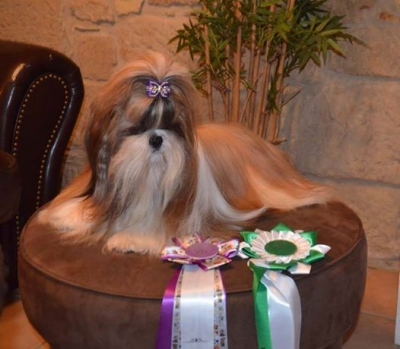 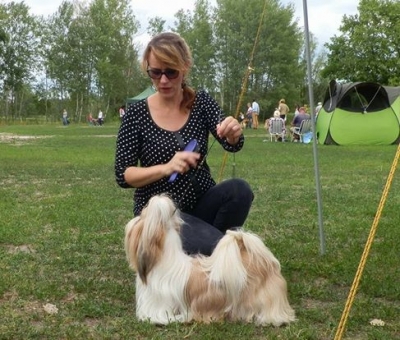 MOJITO Ad Acte became CAC, CACIB, EUROPASIEGER 2016 and BOB!!! 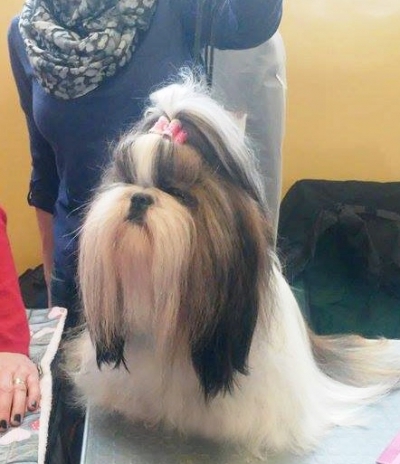 CARAVAGGIO Ad Acte - excellent 1 , CAC. 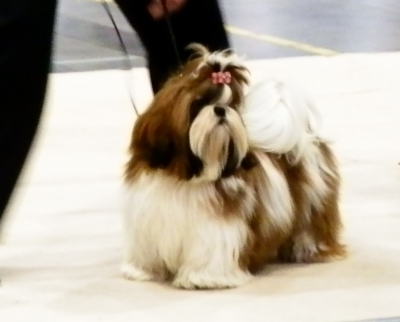 All Breed National Dogshow , Letohallen, Norway. 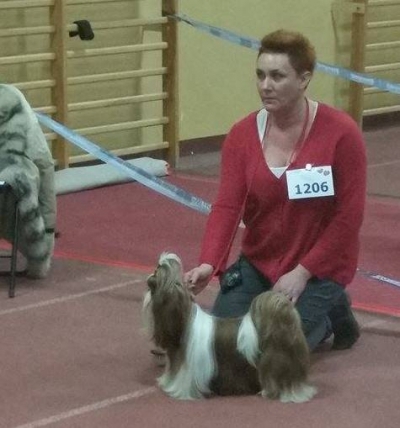 24.4.2016 Juge Vincent.OBrien IRL - 3btk., CC. 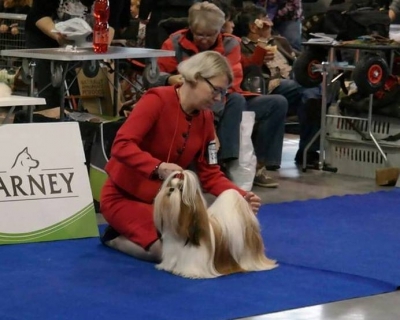 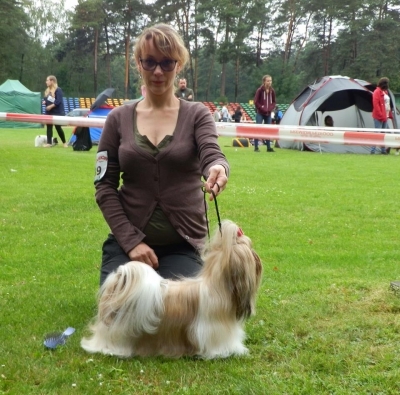 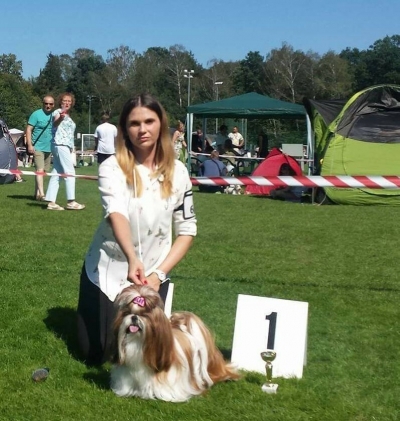 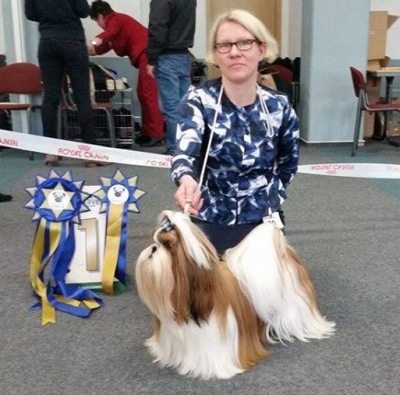 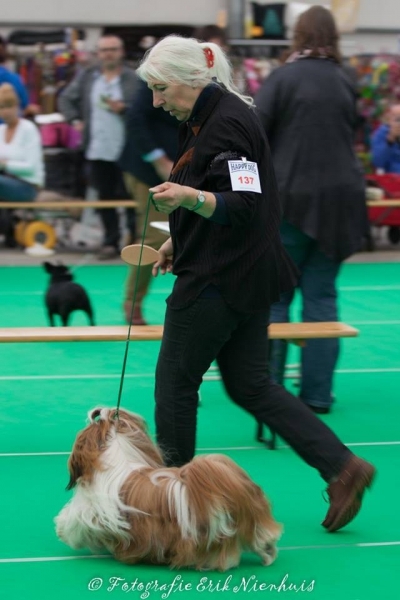 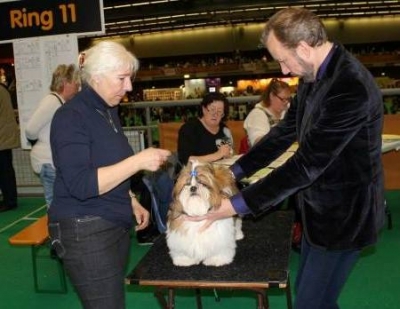 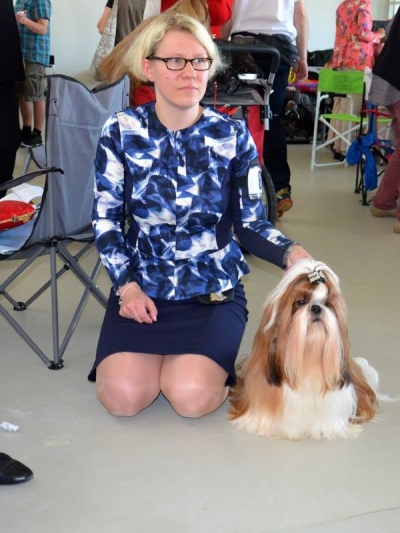 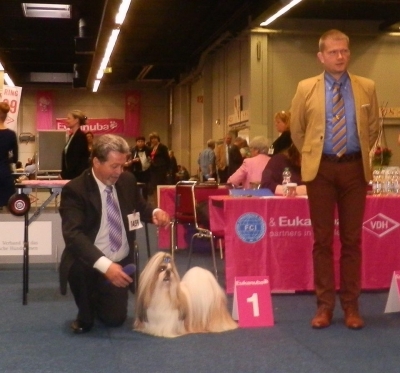 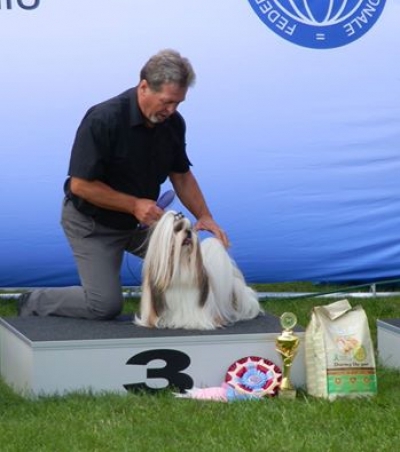 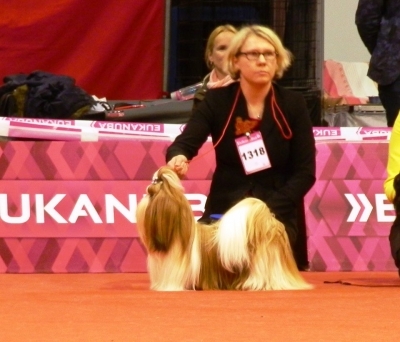 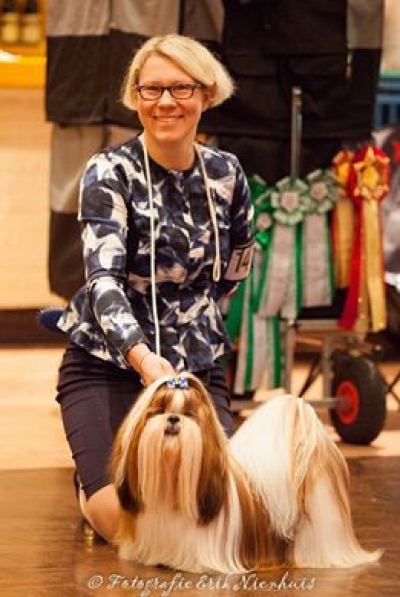 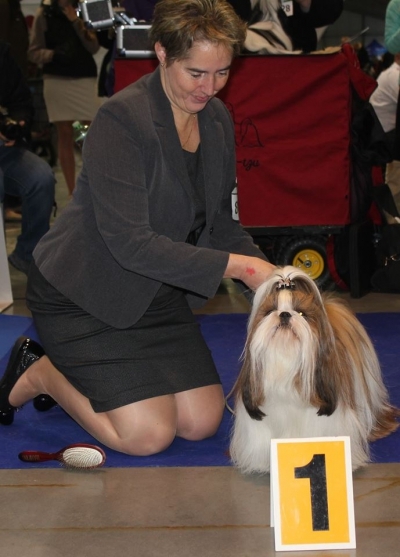 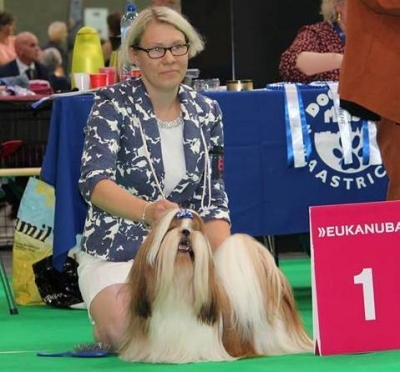 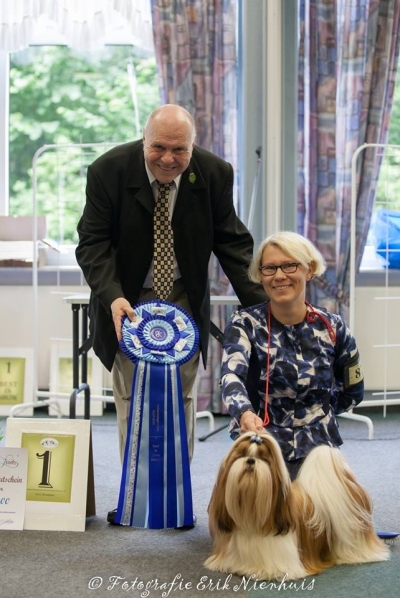 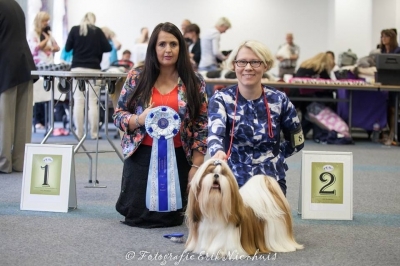 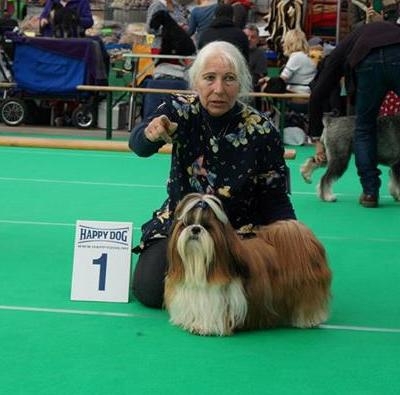 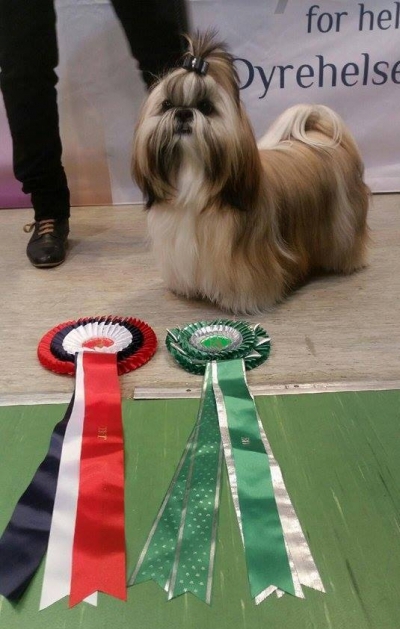 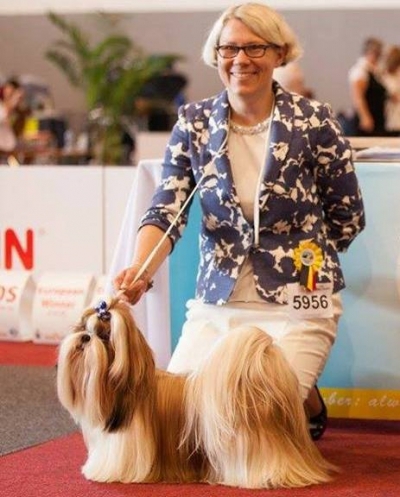 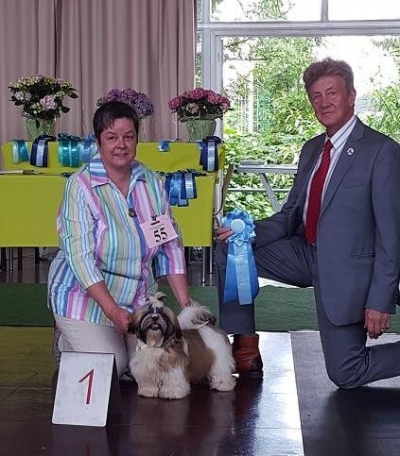 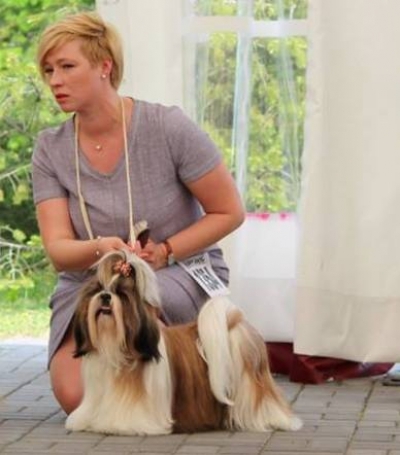 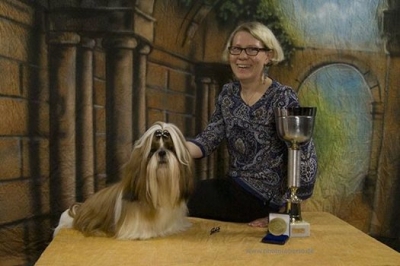 Congratulations to her owner Violetta Hart and handler Wenche Romøren. 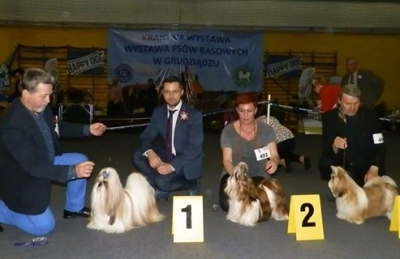 International championship and championship of Latvia. 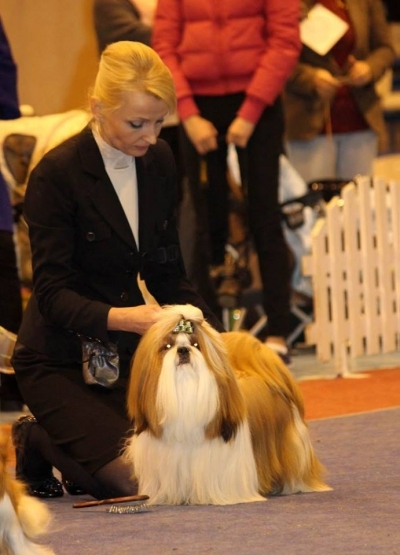 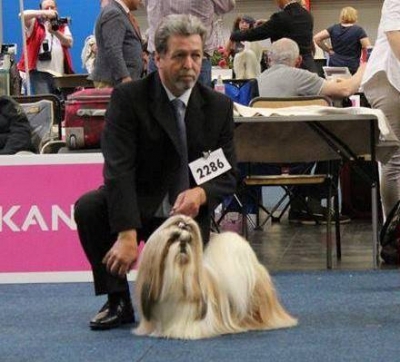 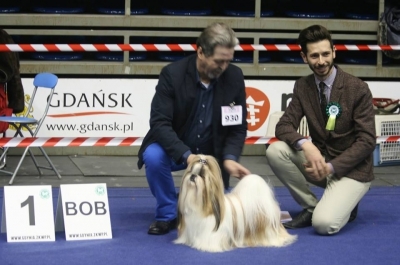 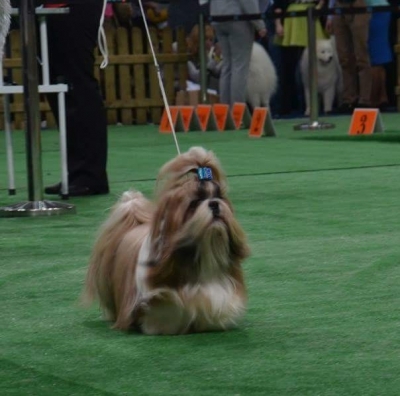 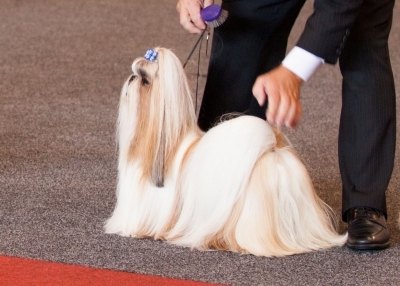 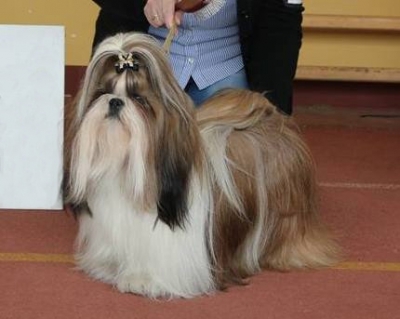 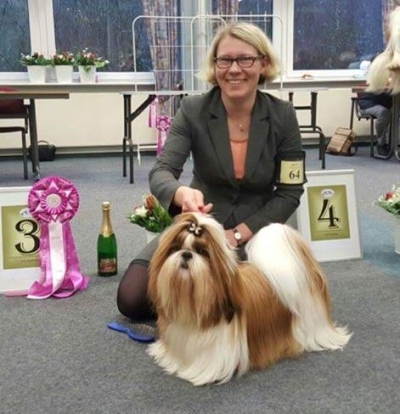 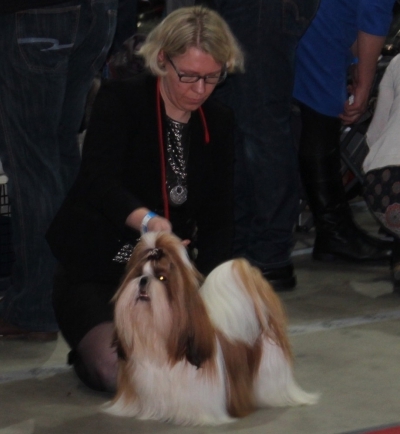 TOKAJ Ad Acte at Crufts. 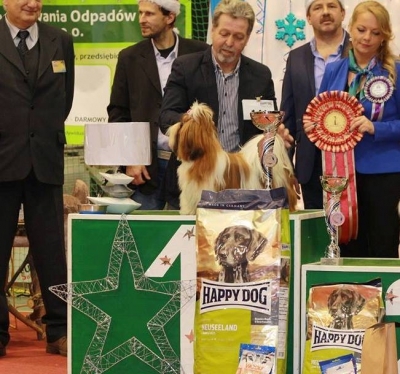 We are over the moon !!!
. 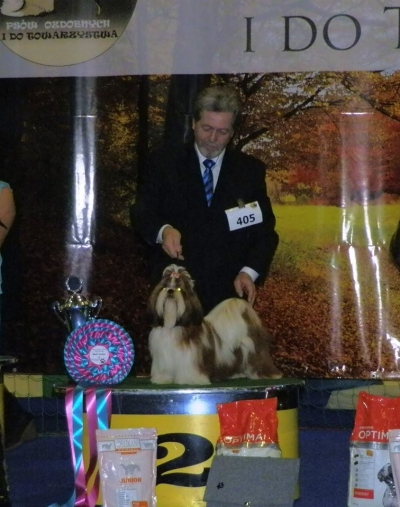 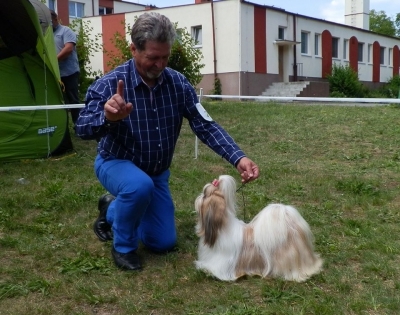 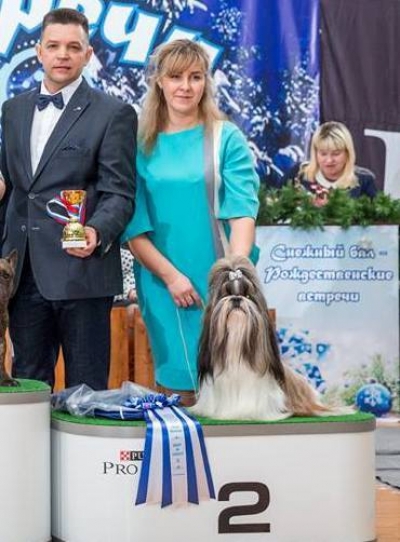 RIO GRANDE Ad Acte got CAC in champion class and finished his VK and VDH championships. 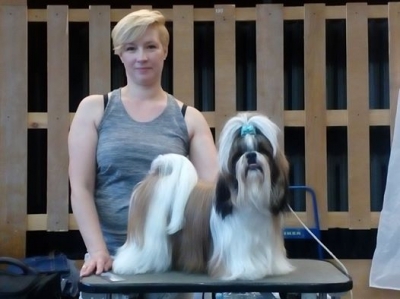 2 new champions from our kennel. 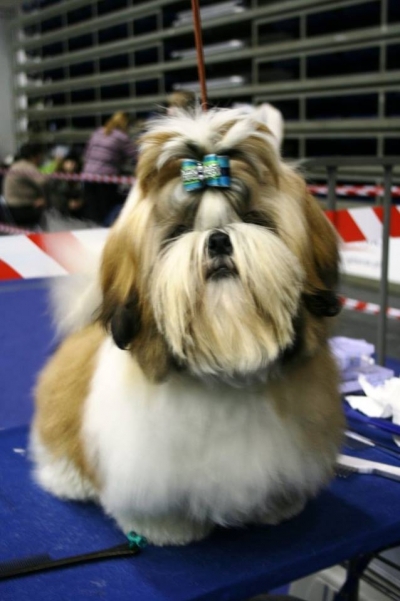 PRADA Ad Acte got CAC, BOS . 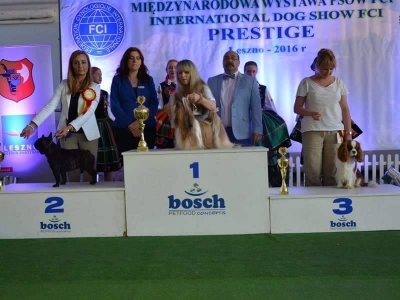 Prada has finished the Championship of Poland! 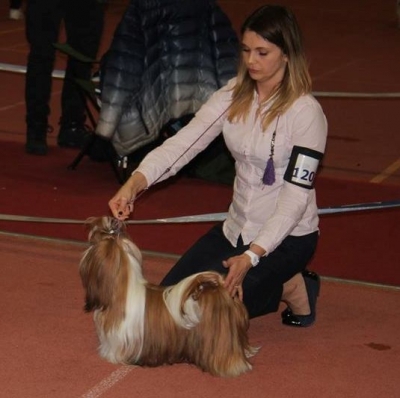 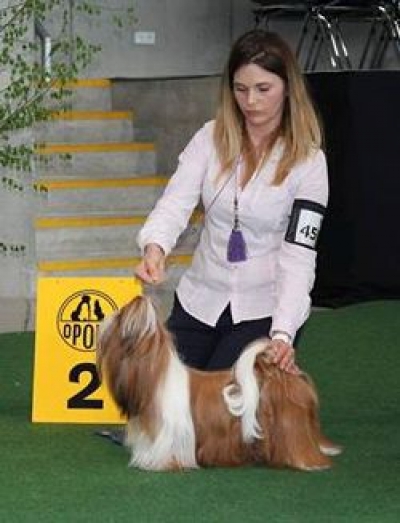 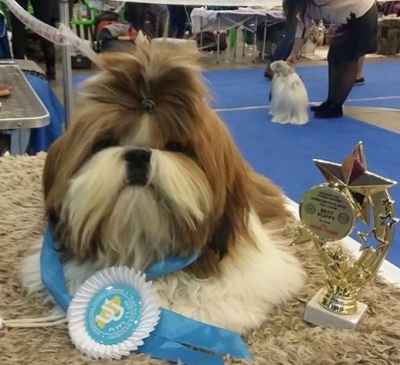 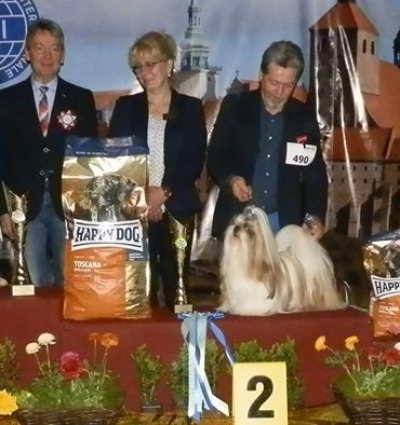 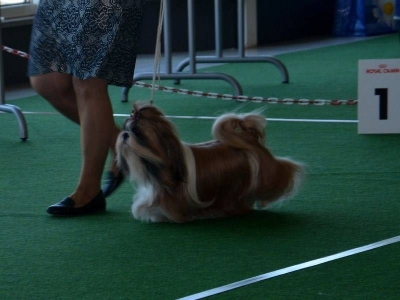 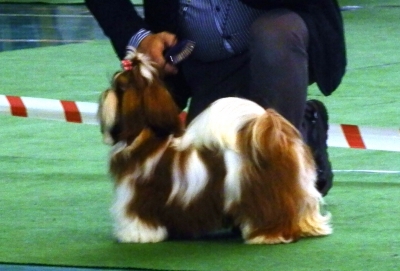 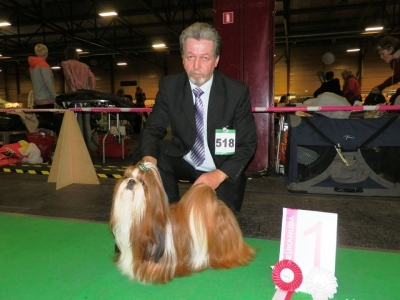 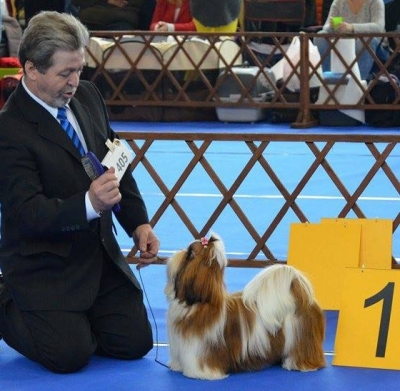 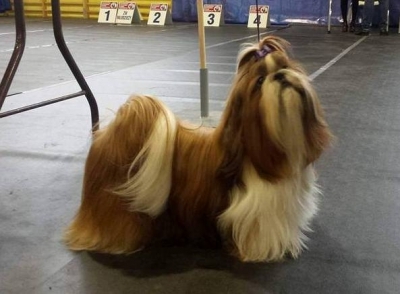 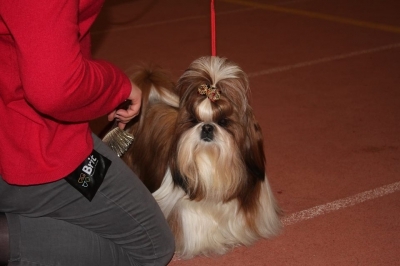 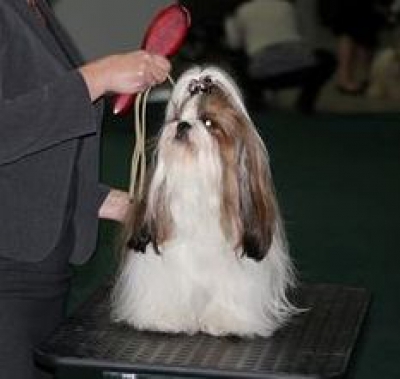 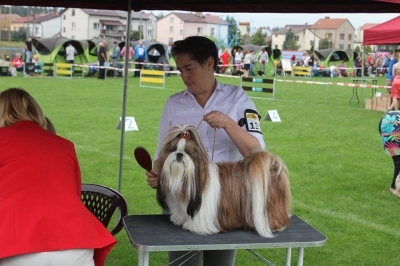 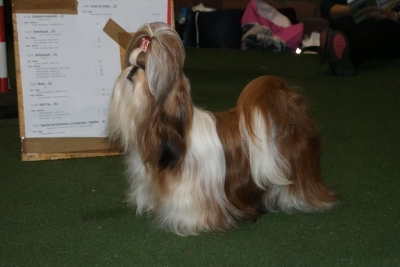 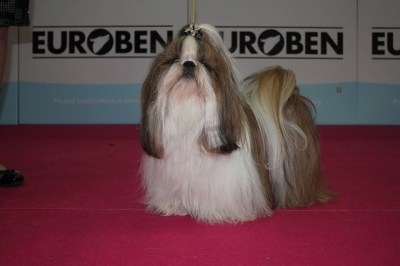 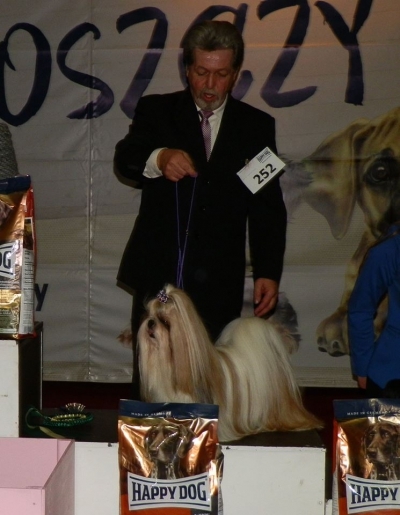 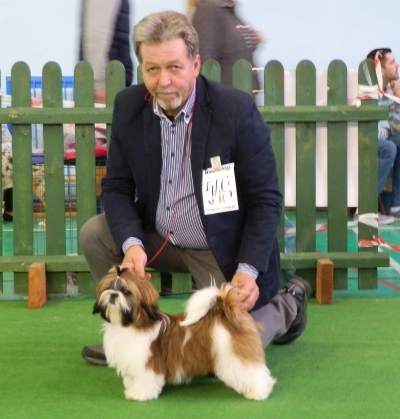 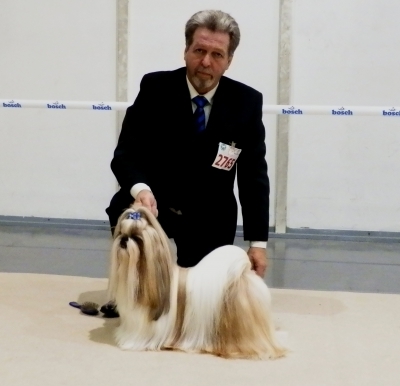 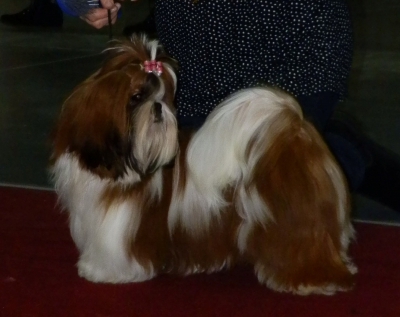 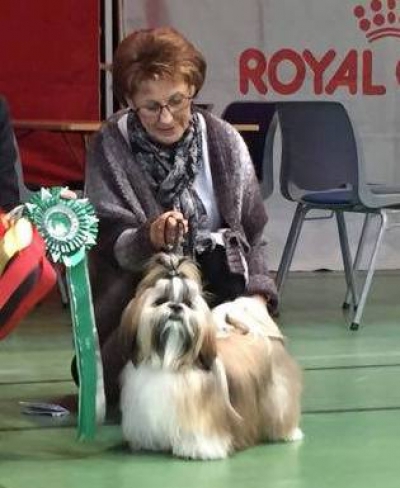 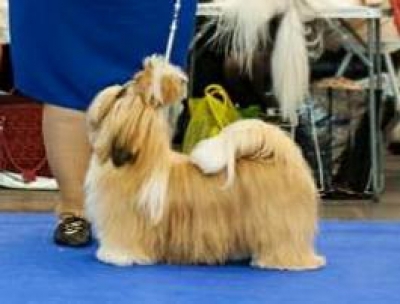 Salvatore Ad Acte 1 place in Minor Puppy.